The best laptop for video editing should have the very high configuration to handle the rigorous video editing software and processing. 1.) At-least 2 GHz processor speed. We have sorted top laptops for video editing on the basis of many expert review sites ratings and Amazon.com ratings. Some of the top manufacturers of high configuration laptops for video editing are Apple, Asus and Dell. Editing videos used to be an easy job with laptops up to average performance ratings, but since the invention of HD videos and above, you just cannot afford to buy a laptop with average performance or you will be dumping your money for nothing. That said; the above five laptops make sure you are investing in the right choice. 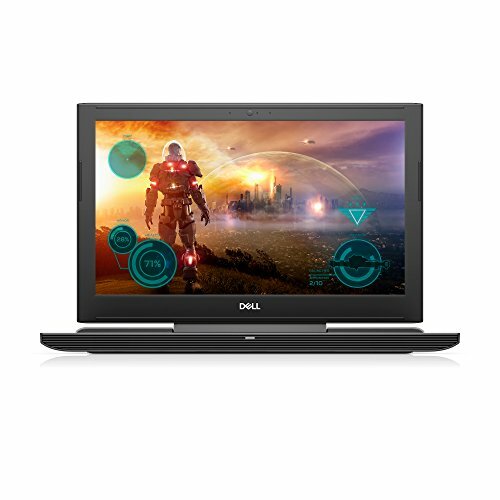 Intel Core i7, 16GB RAM, Powerful GPU and SSD storage to make sure you can draw files immediately for use, are some of the necessary components of a laptop that is going to be used for video editing. Meticulously enough, we doubled checked that at least these features were present in each of these laptops. The Apple MacBook Pro with a Touch Bar and a Retina Display is a distinct choice in this category. Adaptive Touch Bar assists you at every step and makes work easier than ever. To quickly transfer files, 4 x Thunderbolt 3 ports provide for advanced connectivity. And the dedicated AMD Radeon Pro 450 with 2GB VRAM does most of the job. 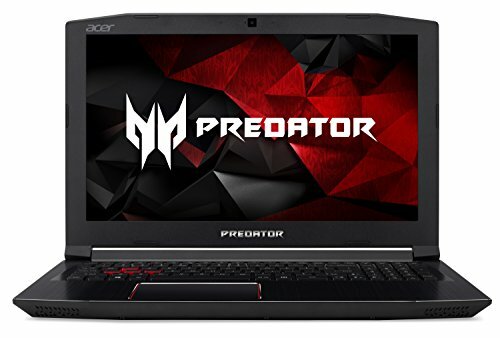 Acer Aspire VX 15, popular in the category of gaming comes with a GTX 1050 Ti GPU and 15.6” display, which are pretty suitable for video editing. And if GTX 1050 can do the job pretty well, think what the Razer Blade and Alienware AW15R3 can with GTX 1060 GPUs. 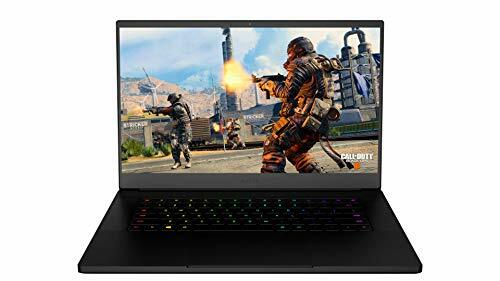 The Razer Blade houses a 512GB SSD, whereas the Alienware AW15R3 has a 256GB SSD along with a 1TB HDD; both being a decent option for speed, storage and reliability. 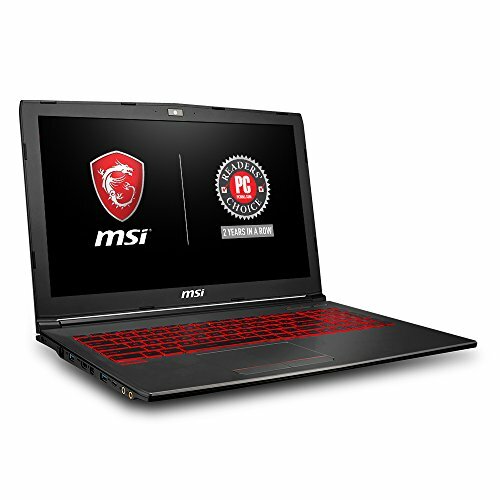 But the most prominent and powerful option in this category is the Asus ROG Strix GL502VS with a GTX 1070 which needs no introduction in handling graphics-intensive processes like Gaming, Video editing, Adobe Photoshop and others. And with an Intelligent Thermal Design, this laptop is the pinnacle of technology by Asus that lasts. I was looking for the best laptop for video editing and got this page. 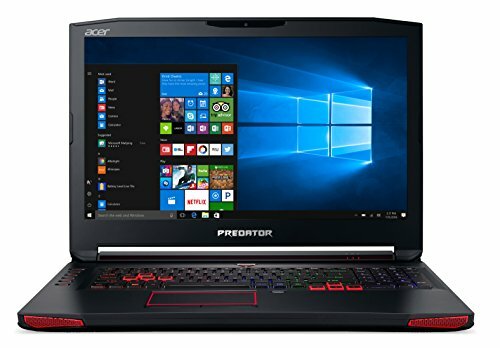 I am going to buy Acer Predator Helios 300 Gaming Laptop.